Ear mites live on the surface of the skin unlike Sarcoptes mites and Scabies mites which burrow under the skin. It can live on several different kinds of animals but is usually found in the ear. The Ear mite it too small to see with the naked eye generally it is a white looking mite. There are videos of the mite under a microscope for your pleasure. The medical name for the Ear mite is Otodectes cynotis. The preferred home for the ear mite is in the ear canal but can be found on the tail as well since many animals sleep curled up and they explore at night and get on the tail. Ear mites resemble microscopic ticks and generally infest the ears of animals. The ear mite even though it is very small can be seen as a white dot with the naked eye or a magnifying glass. They usually are found by examination using a sample of the animals ear wax under a microscope. Ear mite infestation usually causes a dry black ear discharge that is made up of blood, ear wax dead ear mites and other things and resembles black coffee grounds. In some cases just the presence of the black plugs of ear wax will get a diagnosis of Ear mites. Ear mites are most often found in Cats. Dogs can have similar symptoms of ear distress but is more often caused by infections rather than infestation of Ear mites. Generally Ear mites will live around the ears and on the surface of the skin. They sometimes do wander out onto the head and face of the animal but since the ear wax is a food source to the mites tend to stay close to the ears. Typical of other mites the eggs are laid and hatch in about 4 days. They do go through a strange life cycle in that the egg becomes a larva, the larva then in about a week after feeding on ear wax molts like a butterfly and becomes a protonymph. That continues to grow and then has a second molting into a deutonymph. The deutonymph stage is odd in that before it molts into an adult it is fertilized by a male Ear mite and if it becomes a female it is ready to begin laying eggs immediately. If it becomes a male then it is able to immediately find another deutonymph to mate with and continue the cycle. The life cycle of the ear mite takes about 3 weeks to become an adult and then they are able to live about two months after that. Ear Mite Infestations are most common in kittens but can be found in a large variety of animals, dogs, rabbits and ferrets are common. There may be a blood blister that is caused by the ruptures of small blood vessels between the cartilage and the skin of the ear caused by the animals scratching the infestation in the ear. Ear mites cause damage to the ear by irritating the ears, and the animals frequent scratching causes damage to the ear, fur and allows infection to enter. Skin disease can also result from infection by the ear mite. If the infestation is bad enough it can cause inner ear damage and infection and the animal my walk in circles because of loss of equilibrium.Ear mites tend to cause a dark wax discharge which becomes food for the ear mite. Some hair loss happens especially around the ears because of constant scratching. It may affect other areas as well. The skin can become inflamed, red and become crusted. Ear mites are believed to cause over 50% of ear disease for a cat. Ear Mites are transferred by direct contact with an effected animal. They can live off of the effected animal for a while and if you treat your animal and not clean the areas of the house where the animal lives then it can re-infest the animal even after the mites have been killed off. Ear mites are usually found by visual observation by a Vet. 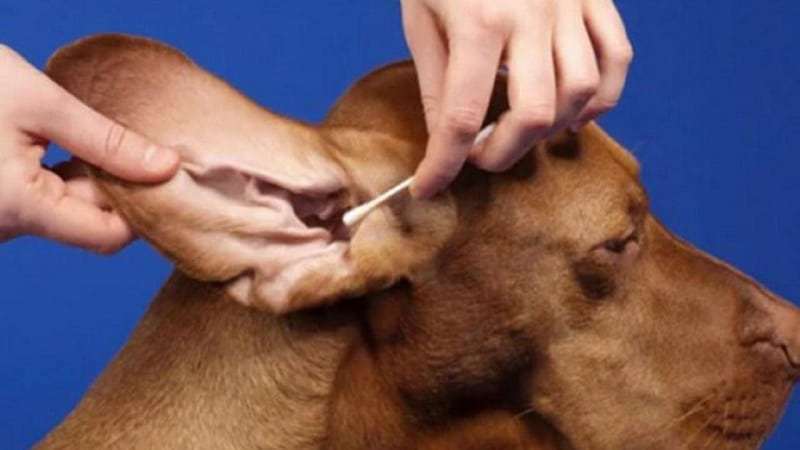 Veterinarians will first look in the ear and look for the wax builds up and dark ear wax that comes with the mites. Second they will take samples of the ear wax and surrounding area to look for mites. The majority of the time they are visible just with a magnifying glass. 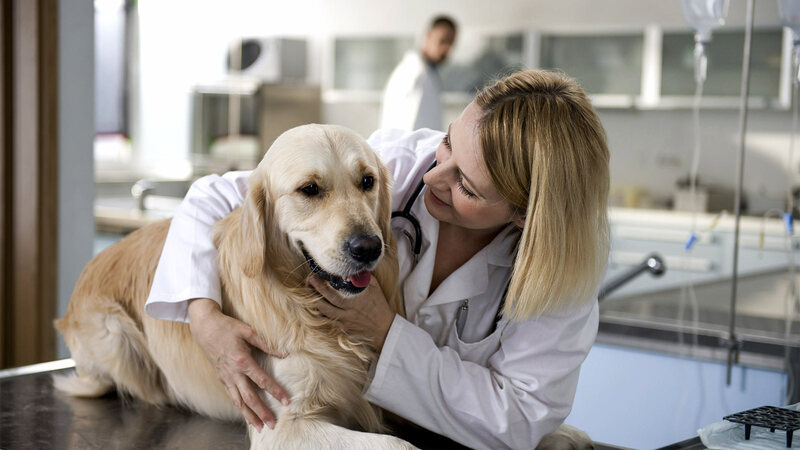 In a vets office the animal may be sedated since the ears may be too sensitive for them to work on and clean out. What are the easiest and best ways to get rid of the mites on my pet? First understand that cats, dogs, rabbits and other animals are not the same. One very common method that will remove mites of any kind from a dog and kill fleas at the same time can kill a cat. Many over the counter drugs are either made for fleas and are not strong enough to kill mites or can kill the pet itself. Some of the commercially available miticides will kill 3 out of 1100 dogs that they are used on and this is considered acceptable? The Mange Dog Report does give a lot of ways that work very well for mites of most kinds tells you what kinds of dogs will die from which over the counter or veterinarian dip type treatments and even gives you several easy ways to get rid of Ear mites for cats that work. Along with instructions on what needs to be done around the house to keep them from coming back again and causing a re-infestation. The treatment should continue for several weeks since the life cycle of the mites if mites get back on the pet after it has been treated can lay eggs and have mature ready to lay eggs mites back in 10 days. So several life cycles will need to pass before you know you have got it done. Some mites can live 21 days off the host and still be able to re-infest the pet. Can Ear mites infest people? Yes they can. The will not be able to reproduce when they are off the pet but they could live a good long time on you before they starve to death. While the ear mites or any pet mites are infesting you they can indeed burrow under the skin get into hair follicles and possibly even find their way to your ear. Now understand they will eventually die and cannot reproduce on you but you can get an itchy rash from them. Ear mites may cause an itchy rash on susceptible people if there are infested pets in the household. Eradication of the mites from the pets will cure the problem. There are a number of treatments that can be done successfully at home on Dogs, Cats and other animals and they are described fully in the Mange Dog Report. It details the use of both over the counter medications and prescribed medications and things that can go wrong with them including which breeds are sensitive to the medications. Some medications are known to kill 3 of every 1100 dogs that are subjected to it and even common ones for cats can kill them. If you want details of the common medications and why you may not want to use them then get the Mange Dog Report now and maybe save your dog and yourself a lot of time money and maybe grief. That does not even include the known huge death rate of several species of dogs from some of the meds. I am sure your vet knows the species but depending on the country these same pesticidal medications are sold over the counter and can easily kill your dog or make it sick. Treating your pet for mites is easy and relatively fast in getting results and making your pet feel better. Vets will tend to take a pesticide approach to doing it and you will wind up leaving pesticides on your dog for 14-24 hours at a time and risk the dogs’ health. Think of how much you would like to be soaked in pesticide and could not wash it off for a day. Oh and after the day is over you have to then wash the pet to try and keep it from an overdose. Too little and the hardy little mites just go on breeding and too much and your dog can be sick as well as loosing its hair. The Mange Mite Report will answer your questions and give you multiple techniques that will work for your pet all in one location. These easy to use formulas have been around for years but you are not going to get them at a vet’s office. Most would rather you come in and do the lab tests every week and a new treatment at office call rates for something that once you know it is mites can be done at home cheaply and easily. If you want to get your pet well soon and without the risk of pesticides then get the Mange Mite Report and you can be having your pet feel great very soon the itching seems to stop as soon as the mites are dead and the healing starts. The sleep better the first night after the treatment and begin to heal. If you want the best for your pet and do not want to risk the pesticides then go to the link below and get real remedies that work today.